Websites that get you results. A sample of the sites we have completed. 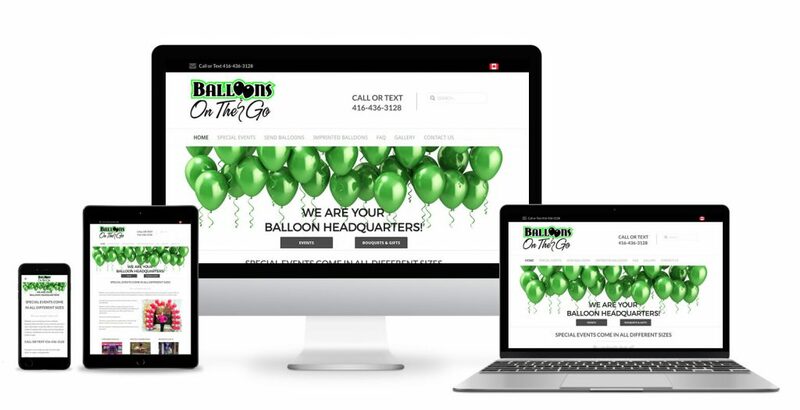 Balloons on the Go required a rebuild of their website. We built the original site and redeveloped the new site using Joomla Content Management System. It is optimized and responsive and easy to navigate. The site features the product line Balloons On The Go offers and a gallery featuring their creative balloon designs. 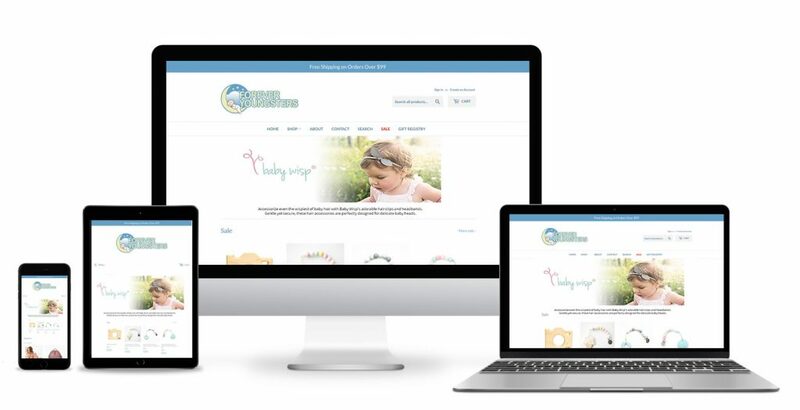 Forever Youngsters, a brick and mortar children’s store, required an ecommerce site that would grow with the business. The site was built using Shopify and is fully optimized and responsive. 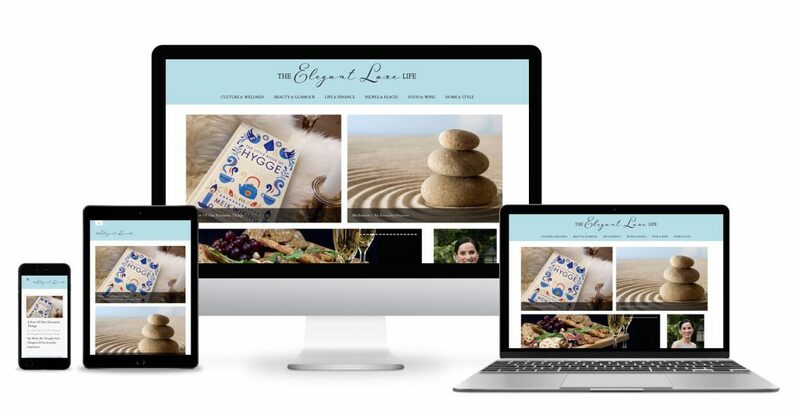 The Elegant Luxe Life is a lifestyle blog featuring the best in Living, Beauty , People and Home. This is a large site that encompasses a complex blog set up. It includes social media integration with Follow links and social sharing as well as a Newsletter signup. This imagery on the site is beautiful and invites you to read about the elegant things in life. 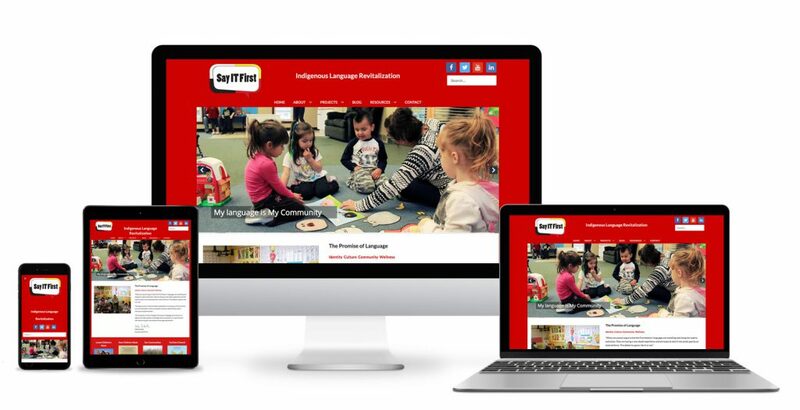 SayITFirst, specializing in Native Language Revitalization, required a revamp of their web presence. LCM Web Design was responsible for the development of the site. The site was built using the dynamic Joomla Content Management System and is fully optimized and responsive. It utilizes a rotating image slider, video and audio and includes social media integration. The site was built to allow future expansion and growth.